TORONTO VELOREEL: TORONTO VELOREEL IS COMING THIS FALL! TORONTO VELOREEL IS COMING THIS FALL! Toronto VeloReel is celebrating it's first year ever this fall! On September 15th the best of Toronto's cycling community and culture will be showcased in the courtyard at 7 Fraser in Liberty village. There is much more to come, but right now we're looking for submissions! This year's program is being guest curated by The Deadly Nightshades, and they want to see your bike movies! Bike movies you ask? Anything you can think of involving our two-wheeled friend. She can roll by, be the centre of attention or the mode in which you got to your set. They can be 30 seconds or an hour and a half and anywhere in between. 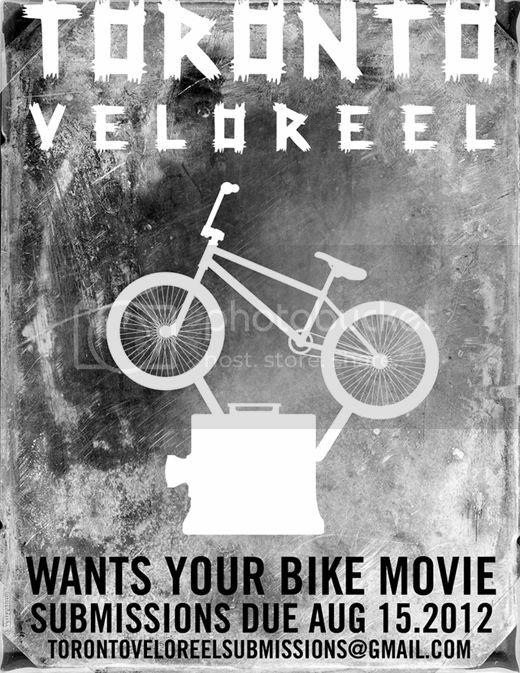 Please submit your precious film gems to Torontoveloreelsubmissions@gmail.com, heading BIKE LOVE by August 15th. 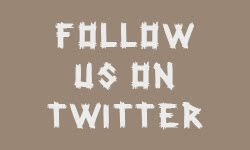 Or submit by mail to Toronto VeloReel, 271 Osler St, Toronto ON, Canada, M6N 1C6.